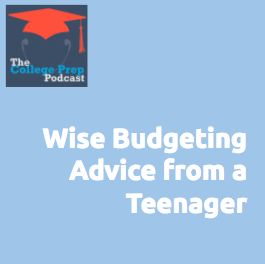 How the heck do you teach teens to budget their money? Eighteen year old Jason Esguerra is a budgeting enthusiast who Gretchen first met in a Facebook group for YNAB (You Need a Budget), a unique budgeting software that has garnered a large group of avid supporters. She was impressed with how well he seemed to manage his money, and invited him to speak first hand about his experiences learning how to budget his income. Jason Esguerra is an 18-year-old college student who has been religiously budgeting for over a year, but was initially and briefly exposed to it when he was 13 and grew a small online business that had a steady growth rate of almost 10,000% every week. 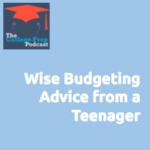 Now he’s an avid user of YNAB (You Need a Budget) and has a passion for teaching other teens how to budget. You can find Jason on twitter @whateverjason, Instagram @whateverjason and his YouTube channel Jason Esguerra.